Few people take the time to truly relax. However as a Cartersville swimming pool owner, you’re one step ahead of the curve. 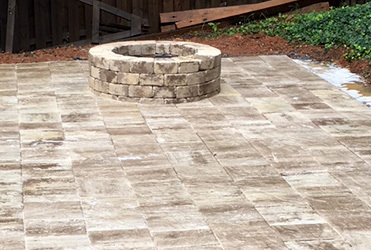 Let Green Acres Pool Place enhance your outdoor living space and give you a functional, yet inviting Cartersville outdoor oasis you’re sure to enjoy in the years to come. Your outdoor living space is an extension of you, and it’s the perfect complement to your swimming pool and hot tub. 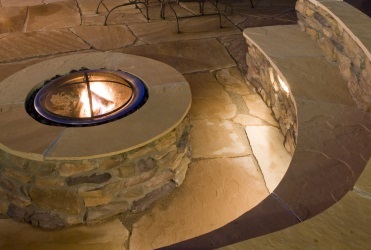 Incorporating a designated outdoor living area will not only enhance your backyard, it will also make it more versatile. Imagine enjoying your time in the water while having a family dinner outside or nestling on your outdoor couch being cozy by the fireplace. The options are endless, and the Green Acres Pool Place team is excited to get started. 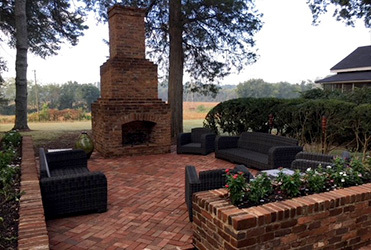 Contact us today to schedule a consultation to see how Green Acres Pool Place can design and build the outdoor living space you’ve always wanted.